Adjunct faculty member, University of Iowa College of Law. 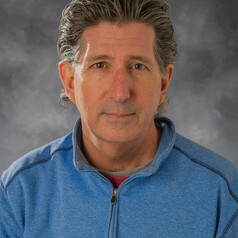 He has worked on the Psychology of Deterrence project at the Arms Control Association of the Carnegie Endowment for International Peace in Washington, D.C., on verification and public information issues for the United Nations International Atomic Energy Agency in Vienna, Austria, and as an assistant professor of international relations and American foreign policy at American University in Washington, D.C. In 1997-1998, he served as a director on the National Security Council in the Clinton White House in the office of Democracy, Human Rights and Humanitarian Affairs. He holds a PhD and MA in international relations from Johns Hopkins University, an LLM in public international law from the University of London and a JD from the University of Iowa.